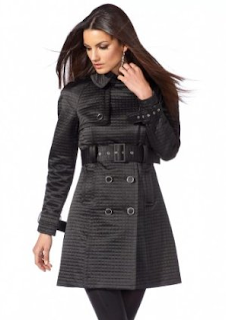 #10: Spring Trench Coat or Trench Coat Alternative--Not to sound too Tim Gunn here or to lean too much toward the "What Not To Wear" stylists, but they're really onto something with the trench. 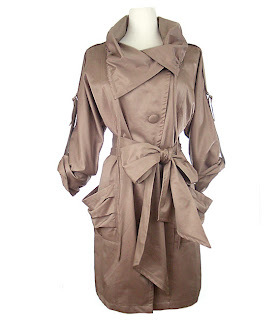 You could put a trench over a paper bag and look pulled together. Plus, it still gets chilly at night, and one of my big mantras is that when it's chilly out, you've gotta invest in outerwear because for the most part, that's what people will be seeing. 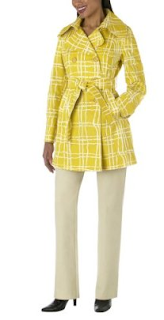 If you don't love the idea of a trench, a trench alternative--a jacket in a classic shape will work. Here are a few really good trench picks.